The Sky-Watcher Heritage-76 has been specially designed to celebrate the International Year of Astronomy (IYA) and the 400th Anniversary of Galileo's first telescope. 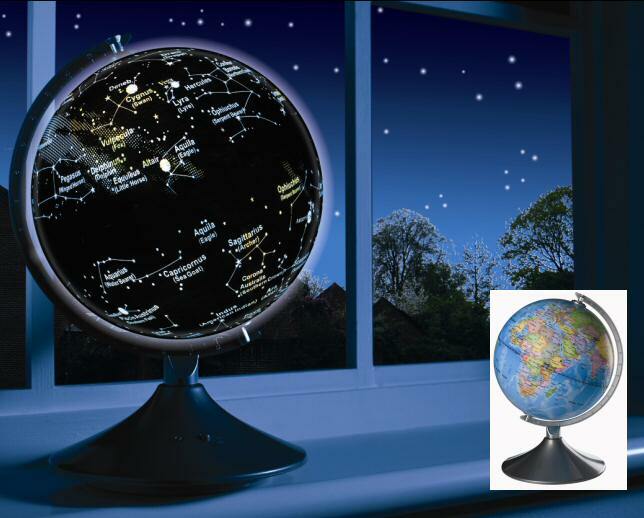 This is not only a highly functional precision optical instrument but also a beautiful collector's piece, desk or shelf ornament, and ideal gift. Our HERITAGE 76 Reflector Telescope is manufactured by Sky-Watcher, one of the most respected telescope manufacturers - products you can trust, representing great value for money. The beautiful, luxurious tube graphics depict a richly historical theme. The images have been specially designed to symbolise Galileo and his conflict with the Catholic church. Galileo Galilei’s public championing of Copernicus’ theory of heliocentrism, which was contrary to the geocentric beliefs at the time, eventually led to him being denounced to the Roman Inquisition. He was subsequently tried, suspected of heresy, forced to recant, and spent the rest of his life under house arrest. Of course Galileo, “The father of modern science” and “The father of modern observational astronomy” was proved right in the end. The telescope tube is also adorned with the words “Galileo 400” and “International Year of Astronomy” as well as key dates in the lifetime of Galileo. 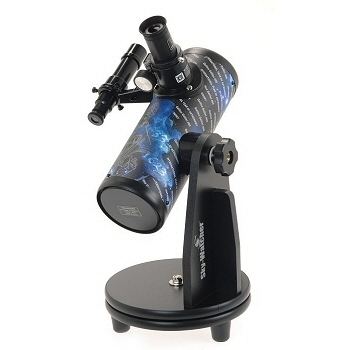 The telescope comes equipped, as standard, with a 5x magnification Finderscope, for the easy location of night sky objects. Also the two supplied eyepieces have been specially upgraded to higher quality Super Modified Achromats to increase your viewing pleasure. 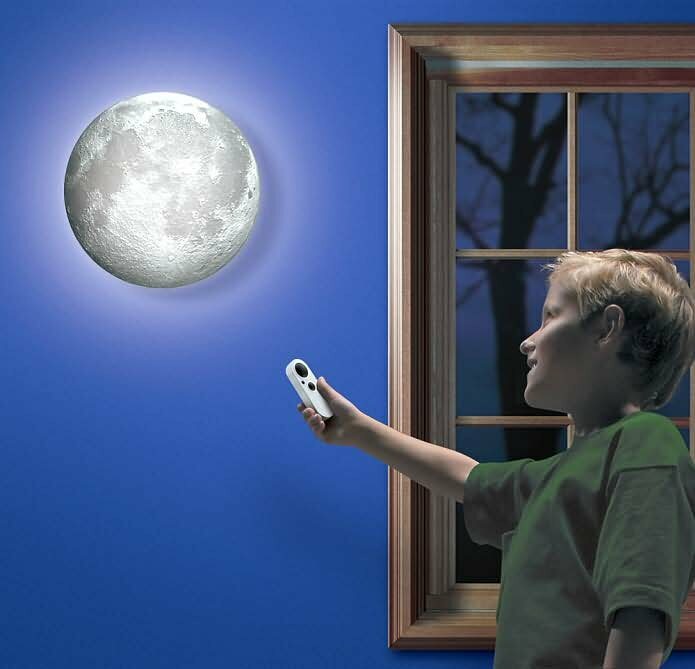 The telescope accepts standard 1.25” accessories so the magnification range can easily be extended with additional 1.25” eyepieces and/or a Barlow lens. The uncomplicated manually operated Dobsonian alt-azimuth mount makes it a convenient, highly portable, grab-and-go system. The complete telescope & mount comes fully assembled straight out of the box. Supplied in presentation Giftbox.